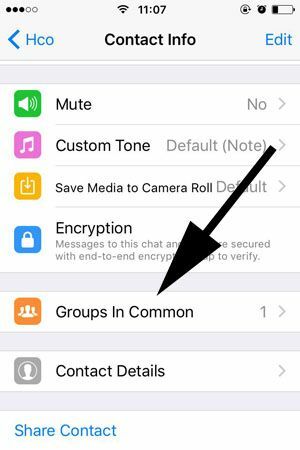 There can be several reason to find out common WhatsApp groups with someone on iOS devices. 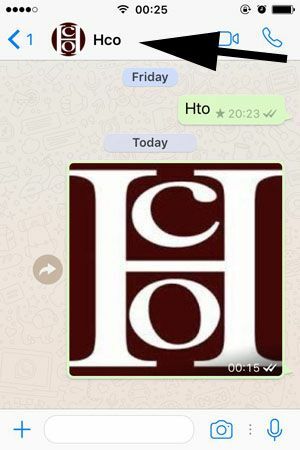 However if you are new on WhatsApp and if you don’t know much about settings, you will hardly find the same groups with someone on the application. 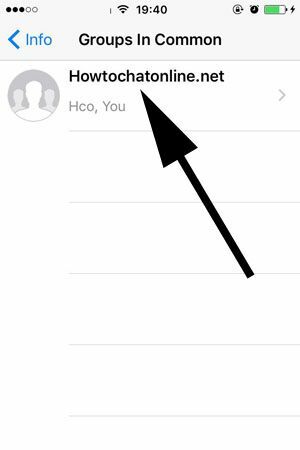 We are going to tell you how to find these groups on How to Chat Online. If you have any questions related to this subject, please feel free to ask us through commenting this page. Let’s tell you how to do that step by step. You will see some pictures below after some important steps. 1-) Run WhatsApp messenger application on your iPhone device. 3-) Tap on the name of the contact. 5-) You will see all your common groups on the list. You can tap on groups which listed on the page and go these groups. Or you can swipe left items on the list and tap on more. You will see mute, group info, export chat, clear chat and exit group options.